Size 1/2"(20"W x 50"L) Mr. Pleater Board, pleats fabric, fast and easy. Size 3/4"(26"W x 40"L) Mr. Pleater Board, pleats fabric, fast and easy. Size 3/4"(26"W x 26"L) Mr. Pleater Board, pleats fabric, fast and easy. Size 3/4"(26"W x 50"L) Mr. Pleater Board, pleats fabric, fast and easy. Size 1/2"(22"W x 22"L) Mr. Pleater Board, pleats fabric, fast and easy. Size 1/2"(20"W x 40"L) Mr. Pleater Board, pleats fabric, fast and easy. 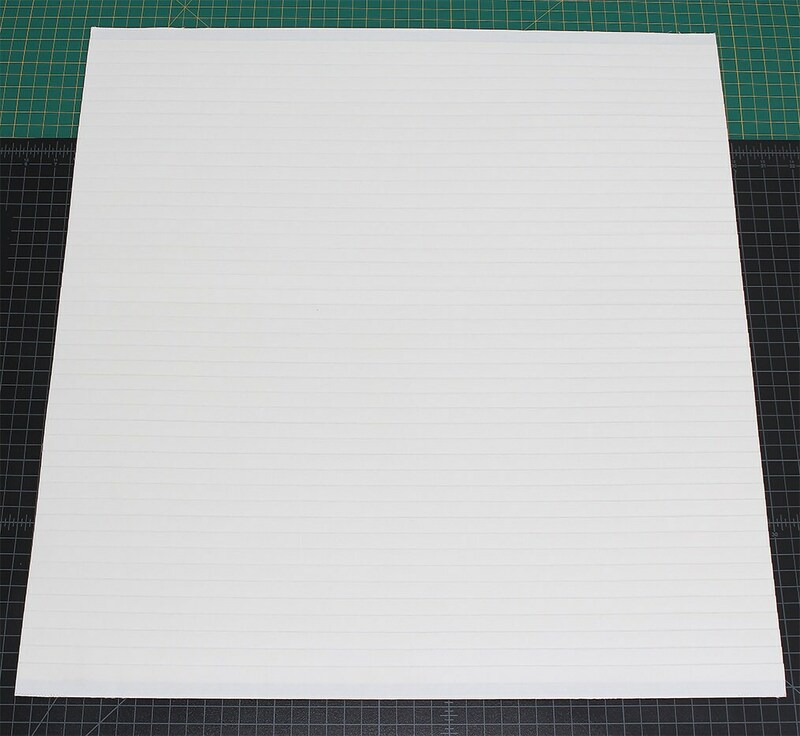 Size 3/4"(12"W x 12"L) Mr. Pleater Board, pleats fabric, fast and easy. Size 3/4"(12"W x 16"L) Mr. Pleater Board, pleats fabric, fast and easy.